Game of Thrones featured a cameo from Rob McElhenney in its Season 8 premiere. The 42-year-old actor confirmed in an Instagram post Sunday he appeared in the highly-anticipated episode of the HBO series. McElhenney played one of Euron Greyjoy's (Pilou Asbaek) soldiers, who is killed by an arrow through the eye during Theon Greyjoy's (Alfie Allen) rescue of Yara Greyjoy (Gemma Whelan). "Don't blink. #gameofthrones," he captioned a screenshot of his cameo. Silicon Valley star Martin Starr also portrayed a soldier who was killed in the scene. In addition, the episode appeared to reference Ed Sheeran, who made a cameo as a Lannister soldier in Season 7. Three women told Bronn (Jerome Flynn) that "Eddie" was burned during Daenerys Targaryen's (Emilia Clarke) attack on the Lannister loot train. "That boy Eddie came back with his face burned right off. He's got no eyelids now," one of the women says. 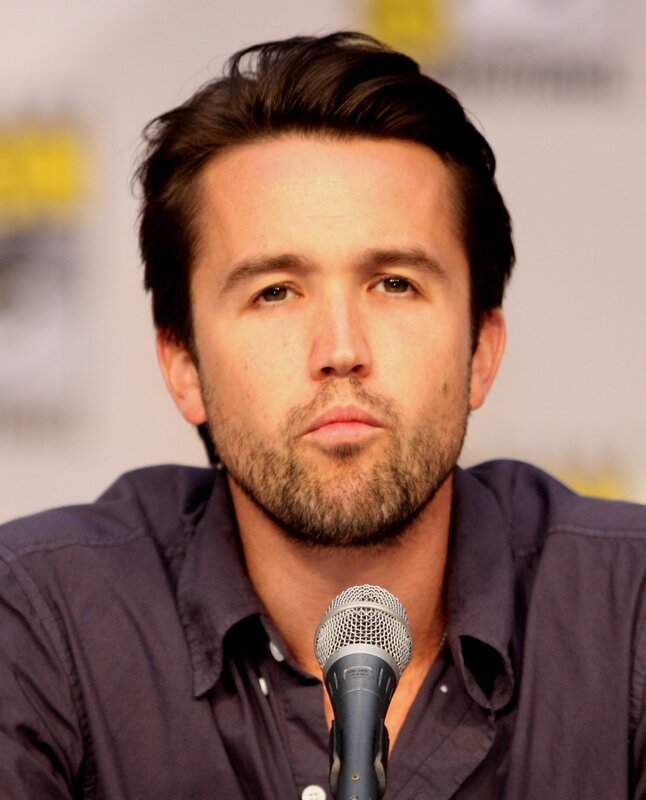 McElhenney is known for playing Mac on the FX/FXX series It's Always Sunny in Philadelphia. Game of Thrones showrunners David Benioff and Dan Weiss wrote a Season 9 episode of the show and cameoed in Season 12. Game of Thrones is in the midst of its eighth and final season. The series stars Clarke, Kit Harington, Lena Headey, Sophie Turner and Maisie Williams.